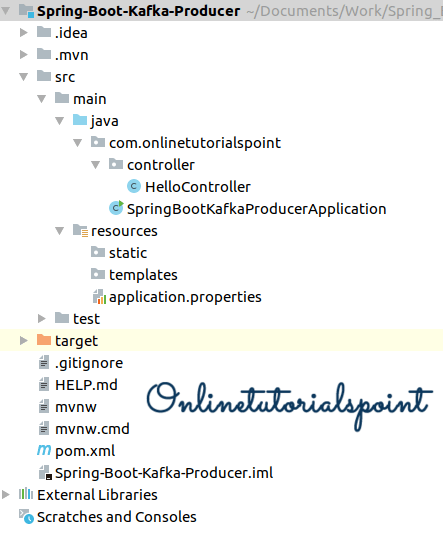 In this tutorial, we are going to see how to publish Kafka messages with Spring Boot Kafka Producer. As part of this example, we will see how to publish a simple string message to Kafka topic. Install Apache Kafka on your machine, follow below articles to install Kafka. On the above pre-requisites session, we have started zookeeper, Kafka server and created one hello-topic and also started Kafka consumer console. Now we are going to push some messages to hello-topic through Spring boot application using KafkaTemplate and we will monitor these messages from Kafka consumer console. 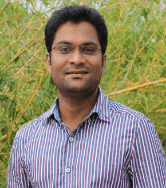 Sending simple string messages to Kafka topic.